The lethal interloper called Mo is the one on their minds. 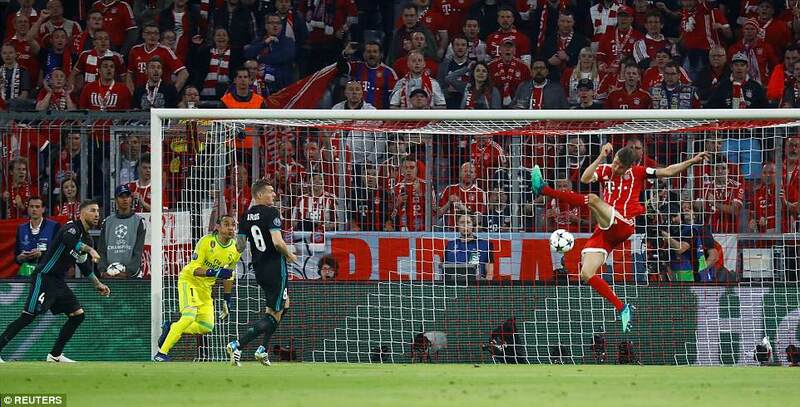 ‘Sim-Salah-Bim’ – ‘Abracadabra’ – proclaimed a huge headline in Germany’s Kicker magazine, and the stadium TV screens were also absorbed with Liverpool’s jewel and what probably lies ahead in Kiev, as the clock counted down to kick-off. 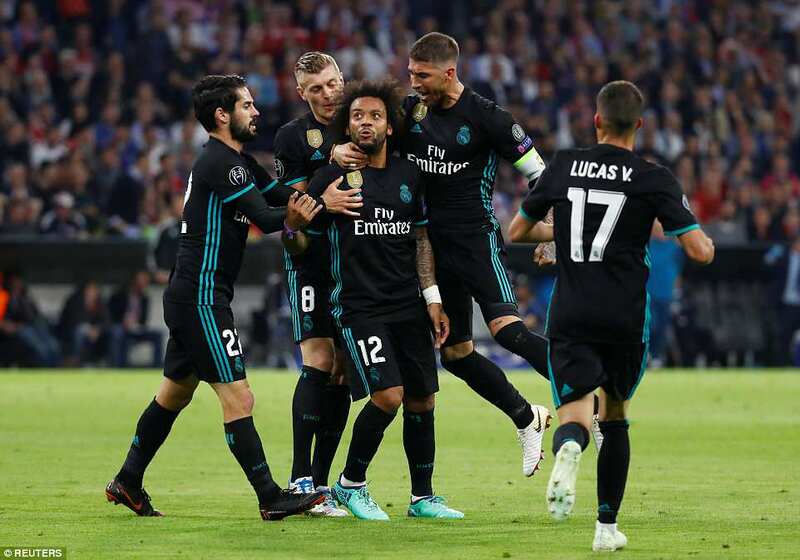 The Egyptian and his swashbuckling team are insurgents on the continental ramparts, while Wednesday night’s opponents – 17 times European Cup winners between them, with the Spaniards chasing this trophy for a third consecutive time – are the establishment: the giants of the continent. 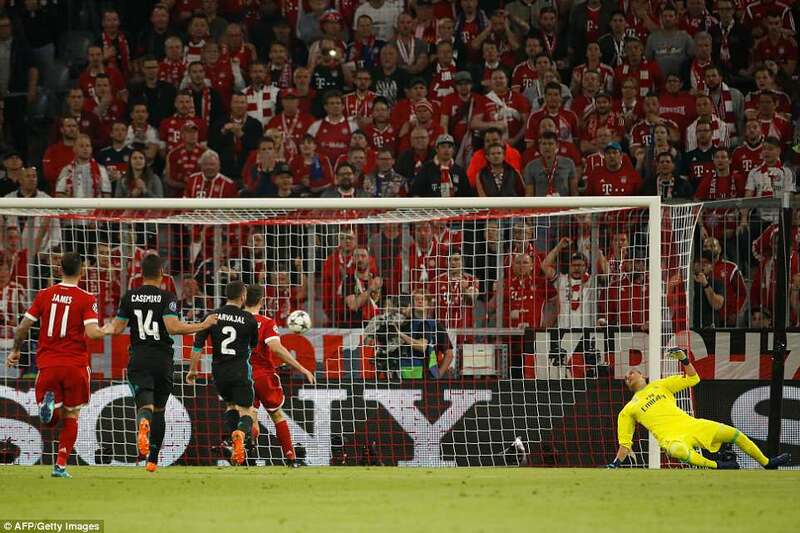 Well, the evidence of the aristocratic clash is that the walls just might come tumbling down, if Liverpool can only manage to make the next step. 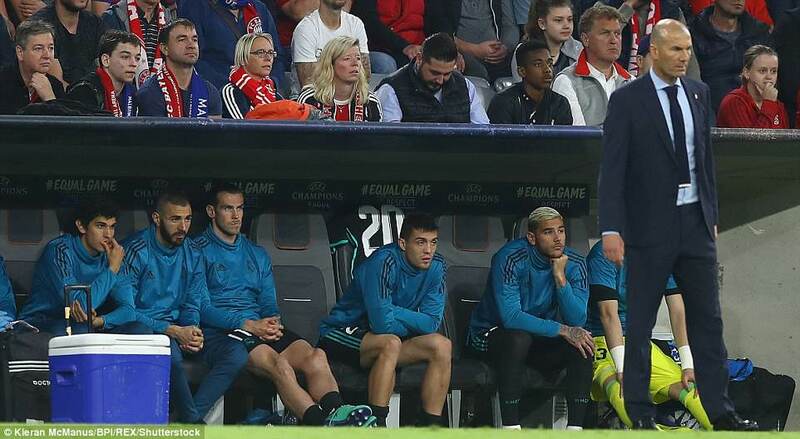 It looks like a meeting with Cristiano Ronaldo and co, after goals either side of half time snuffed out the early hopes of a German side who spurned many chances, but while the presence of Ronaldo is as lethal as that legendary Madrileno refusal to yield, neither side demonstrated much spark. After all that had gone before at Anfield, this felt anaemic and old school. Briefly, there was German electricity. 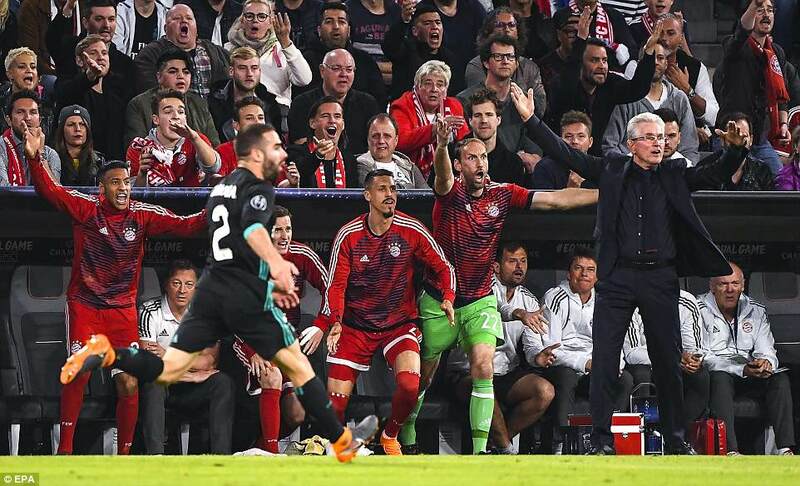 The five men posted in front of Javi Martinez were all of an attacking disposition and they began like this was their last match on earth, spooking Dani Carvajal into two elementary early error, But they could not maintain what they had started. 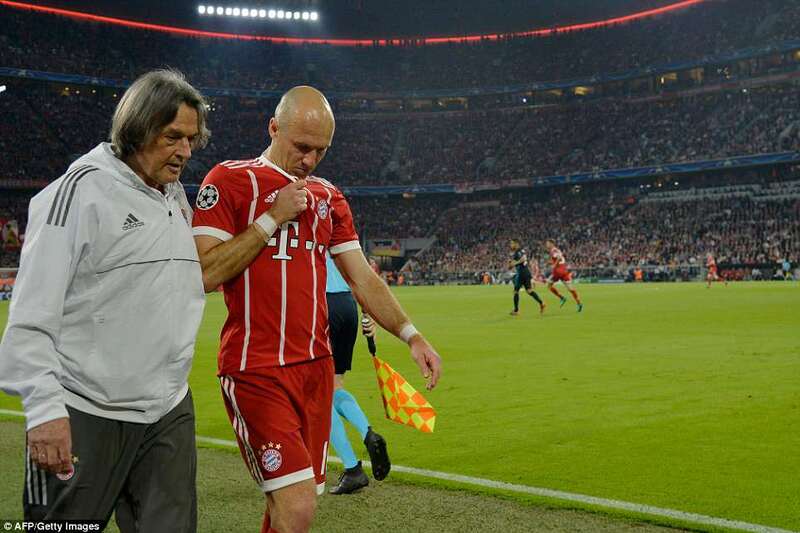 Maybe they were borne down by the weight of history – defeats in the last five encounters with this old adversary and 13 goals conceded in the process – but the German game became stunted by careless loss of possession, incoherence and injury. 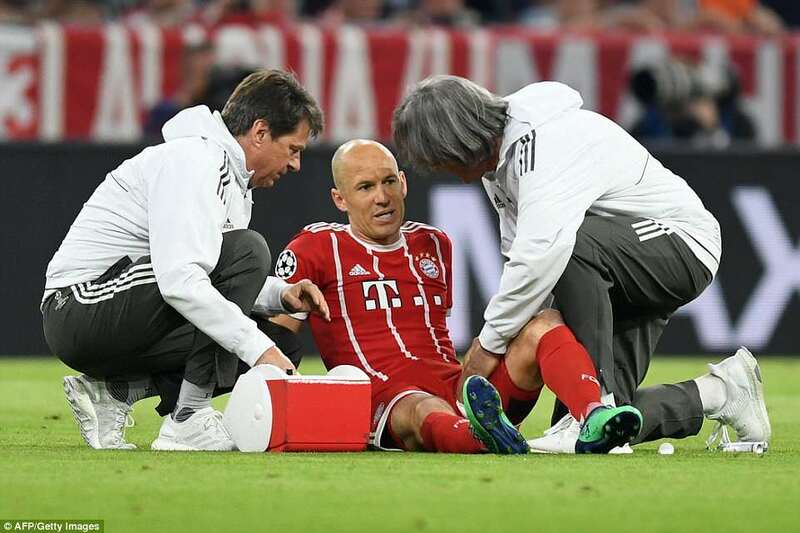 Barely half an hour had gone before Arjen Robben and Jerome Boateng had limped out. 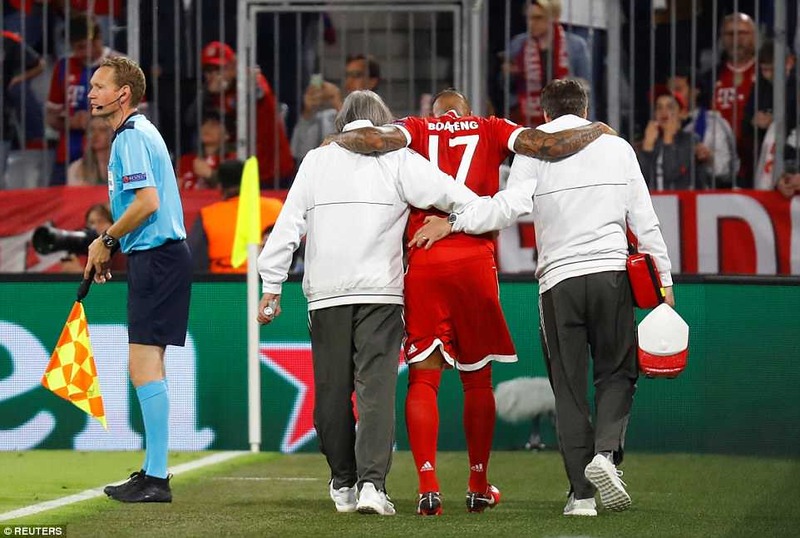 It only compounded the problem that Thiago Alcantra, who replaced the mercurial Dutchman, was untidy and impeded the flow. The game became monochrome, with James Rodriguez’s wonderful forward passes providing the rare specks of colour. The opening goal came from nothing and was appropriately untidy. 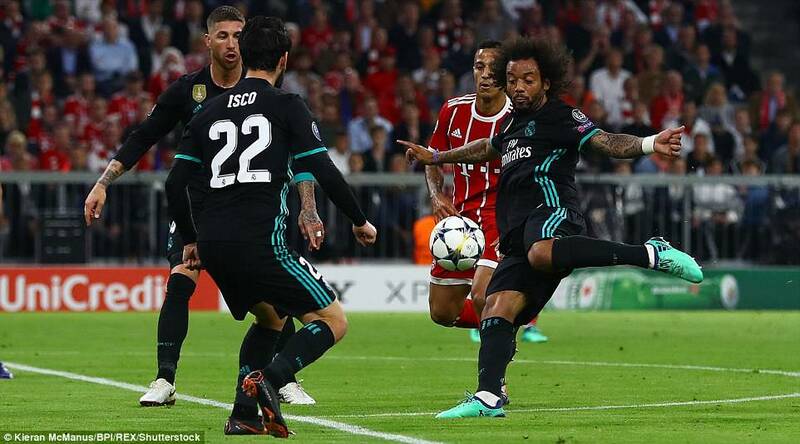 Marcelo chased after a ball Ronaldo had headed wide, failed to keep it in play and while he wandered off reclaim it, goalkeeper Sven Ulreich had the presence of mind to collect a new one and send it into play. 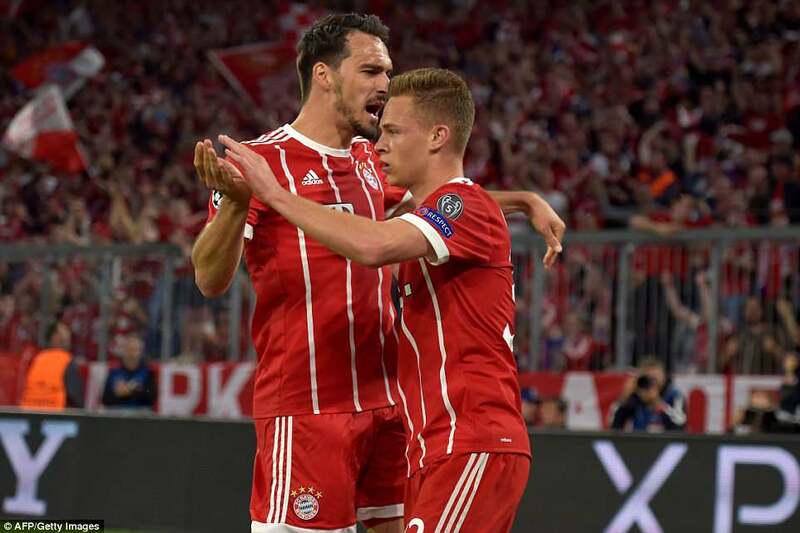 The Brazilian defender was ambling back – and no one had the presence of mind to cover for him – as the Germans built a rapier move down the right flank. 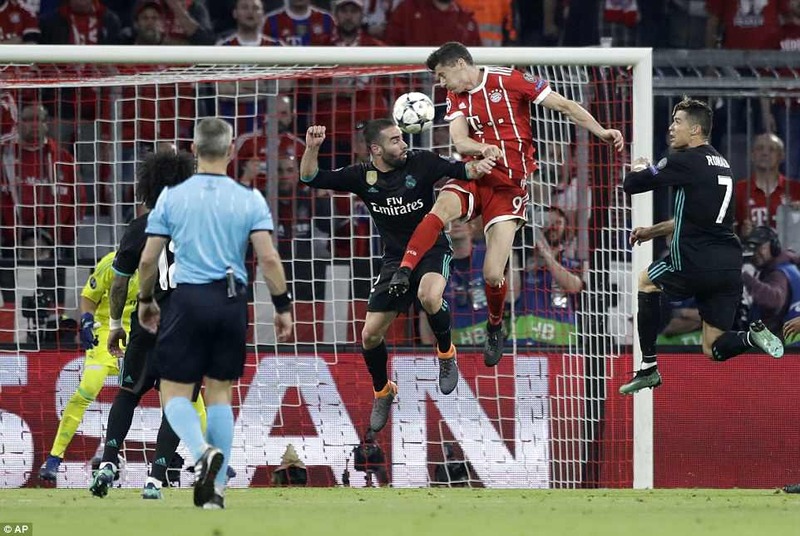 It concluded with James measuring a pass which Joshua Kimmich took on and fired beyond Navas. The goalkeeper, confused by late swerve, was beaten at his inside post. The Germans were as feckless as the Spanish when the equaliser went in, just before the break. Ronaldo made to bicycle kick a ball headed across to him by Carvajal. 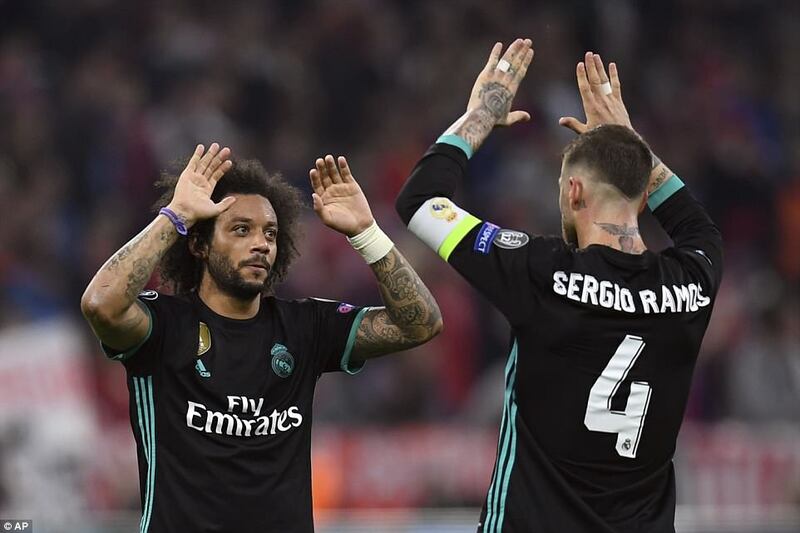 The entire home defence seemed transfixed by his presence as the ball ran on to Marcelo, who fired in from the edge of the area. 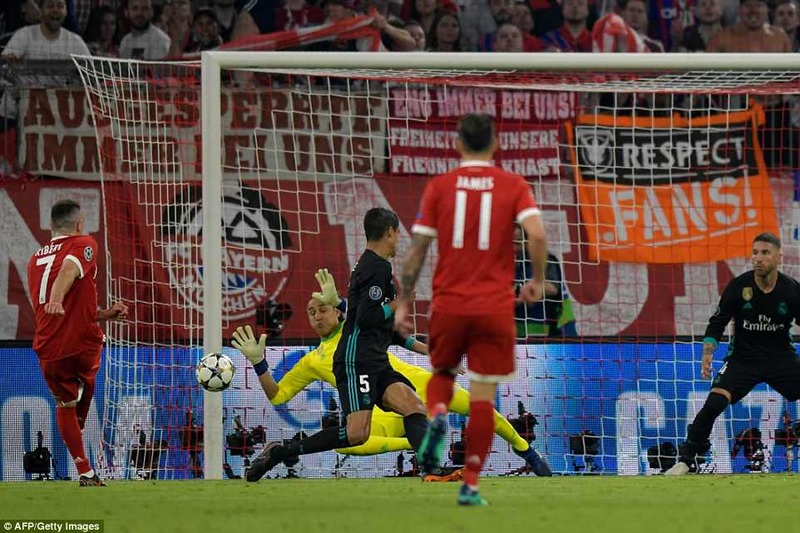 Bayern had recovered their poise at the start of the second half when Rafhina committed another cardinal sin, playing a loose ball in central midfield directly to substitute Marco Asensio, who exchanged passes with Lucas Vazquez and clipped the returning ball over Ulreich. 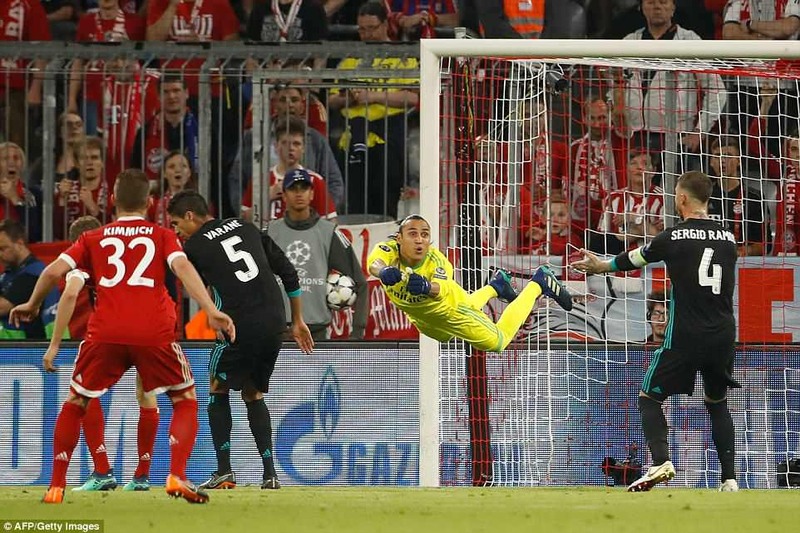 The Madrid defence looked capable of conceding again but Jupp Heynckes’ side could not convert the raft of chances that came their way. 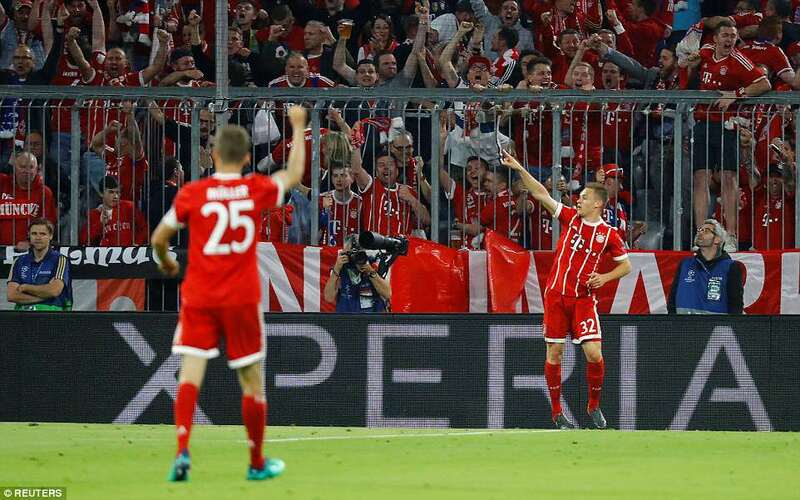 Robert Lewandowski and Thomas Muller got in each other’s way during one six-yard box scramble. When Lewandowski headed down a Muller cross into wide open penalty box space, there was no-one to convert it. 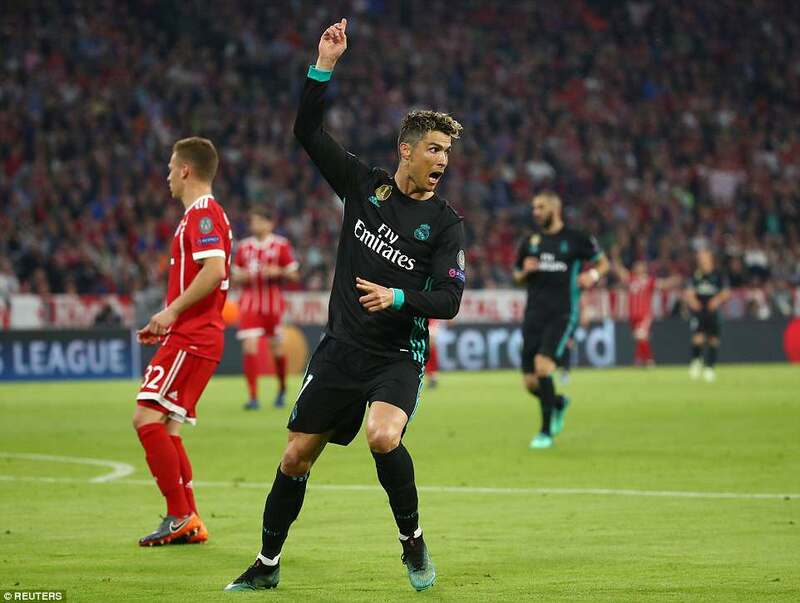 Ronaldo pleaded injustice as the game entered its last 20 minutes, though he was incorrectly judged to have taken a Luca Modric ball down with his arm before smashing it beyond Ulreich. 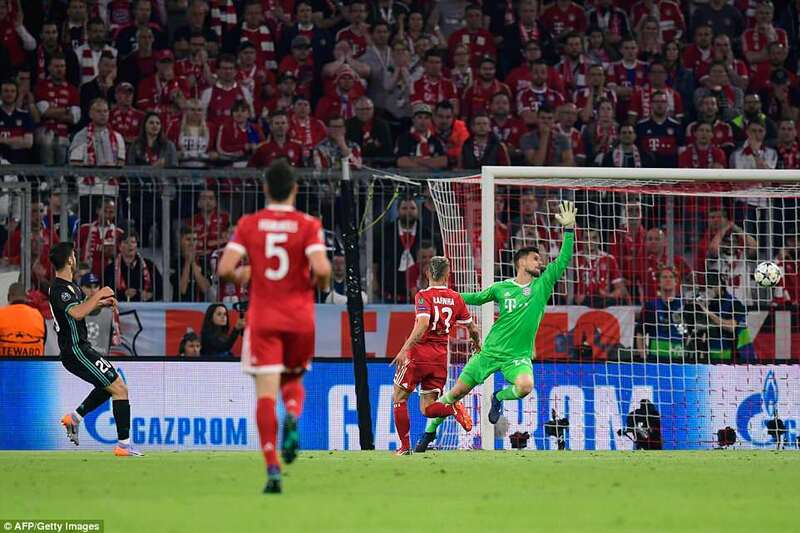 Bayern’s hopes were extinguished when Lewandowski, through on goal, tried a Salah clip but got his angles wrong. There was something quite fitting about that.